Islanders retain the Orthodox faith intact, upholding the customs and traditions as taught them by their forbears. All churches and chapels on Antiparos continue to operate and hold Mass. A religious celebration takes place on their feast day, and pilgrims are transported to the celebrating church by municipal bus. The three-day celebration of Ayia Marina, on 15-17 July. Ayia Marina is the church that welcomes the visitor to Antiparos. It is situated in the Port area, in a prominent position, and it looks as though it oversees the sea and travellers. 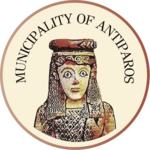 The entire local population takes active part throughout the course of the three-day celebration, displaying and promoting the hospitality and culture of Antiparos. The list of organised events includes concerts, regatta races, the well-known triathlon (swimming / cycling / running) with dedicated and diehard participants from all around the world, theatre happenings, a celebration featuring lutes and violins, dance presentations from the local dance groups and much more. See the detailed programmed of this year’s events here. Ai Yiannis Prodromos is celebrated on 24-25 June and in the course of the festivities the custom of Klidonas is re-enacted and the burning of the May Day wreaths takes place, both of these events held in the Port area. Panayia Faneromeni is celebrated on 7-8 September. The picturesque chapel is situated at Cape Petalida, in the southern part of the island. This festival is particularly beloved to locals, owing to its enchanting location. It is reached by sea—on fishing vessels—or by road.  The festival of Ai Yiannis Spiliotis on 7-8 May. The chapel, which is found in the forecourt area of the Cave of Antiparos and has lent its name to the entire hill it rests upon, wears its festive attire in spring. It is an especially picturesque celebration, with treats.